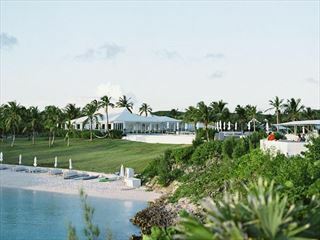 Peaceful, soulful and serene - The Cove Eleuthera is perfect for those looking for the ultimate barefoot luxury. 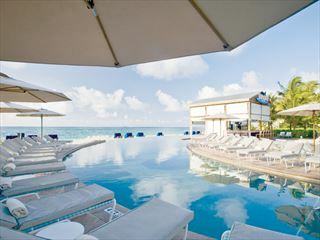 Quaint, plantation-style rooms and suites add a charming Caribbean vibe, with delicious island fare and a beautiful bar right on the bluff - offering beautiful sunsets. 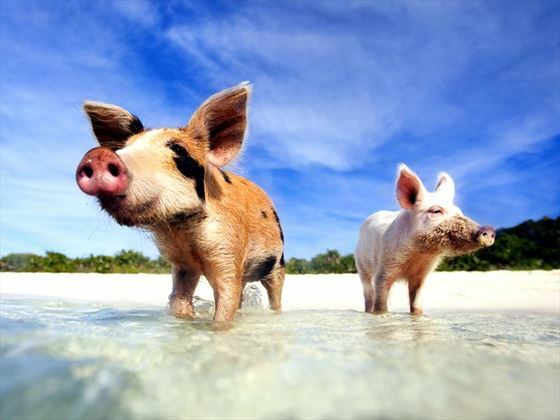 This is the epitome of the Caribbean, for many. 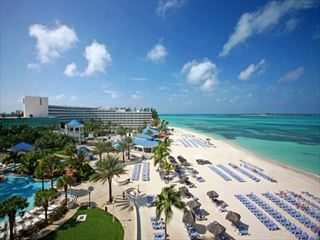 You might find your time here centers on New Providence, which features the country’s colorful capital, Nassau. 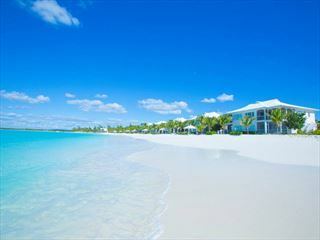 The major hotels are also found here, along with the best in duty free shopping, restaurants and bars. The island offers legal gambling in a choice of elegant Las-Vegas style casinos and other establishments. 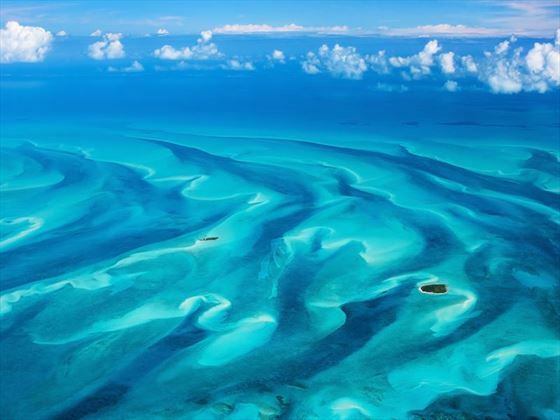 The Caribbean’s most northern country, the Bahamas is an archipelago of somewhere in the region of two thousand islands (if you count the cays). 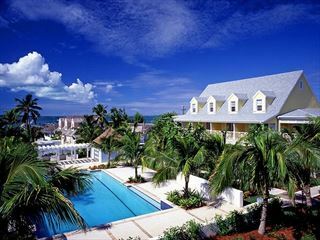 There are two large settlements – Nassau, the capital, and Freeport on the northerly Grand Bahama island. 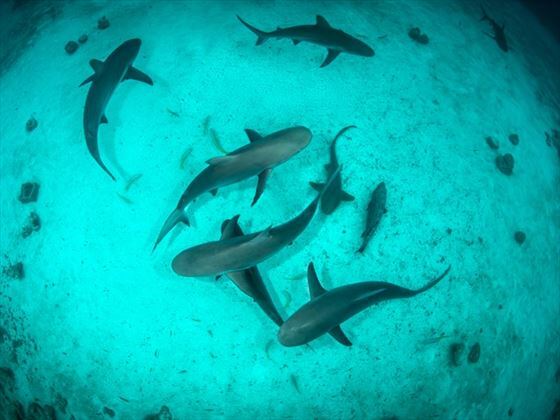 This is where the action is – figuratively and literally – but getting away from the action is exactly what Bahamas vacations are all about. You’ll find a highly relaxed and friendly attitude in just about everyone here; an ethos honed on year after year of living in paradise. 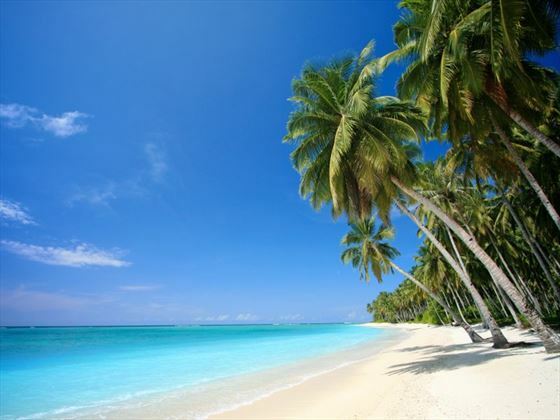 Unsurprisingly, this nation of many islands is a heaven-on-Earth for beach lovers and fans of watersports, with long stretches of pure white sand and clear water that’s ideal for diving. 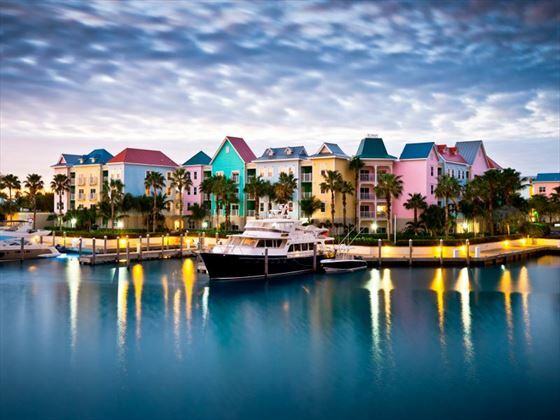 There is a truly luxurious feel to everything here – whether it’s the moreish rum punch served ubiquitously in bars or the stylish, upmarket resorts offering every comfort you can imagine. 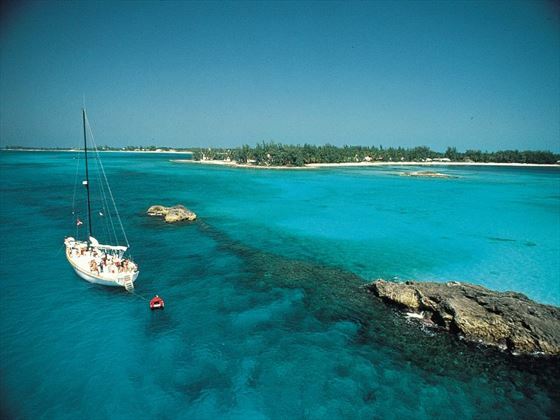 Primarily of West African descent, the people of the Bahamas are deeply religious and extremely friendly. The country runs to the rhythm of calypso; music and dance is deeply rooted in the cultural heritage. And if you ever get the chance to visit around Boxing Day or New Year’s Day, you should visit the Junkanoo festival. It’s a high energy carnival featuring colorful outfits and traditional African rhythms. 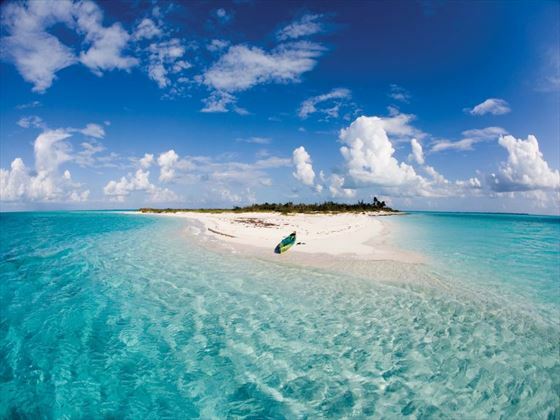 There are a wide variety of things to see and do whilst staying in Bahamas. Check out our travel guides for some of the highlights, top tips and travel inspiration from our Tropical Sky Experts, along with some essential information you may need for your vacation. 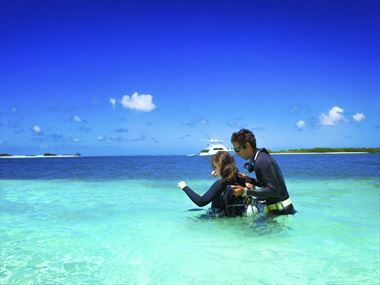 Pre-booking your excursions is a great way to ensure you get to do everything you want to do whilst exploring the Bahamas. From island daytrips, to sunset cruises and snorkelling, we have an array of fantastic activities you can book in advance.